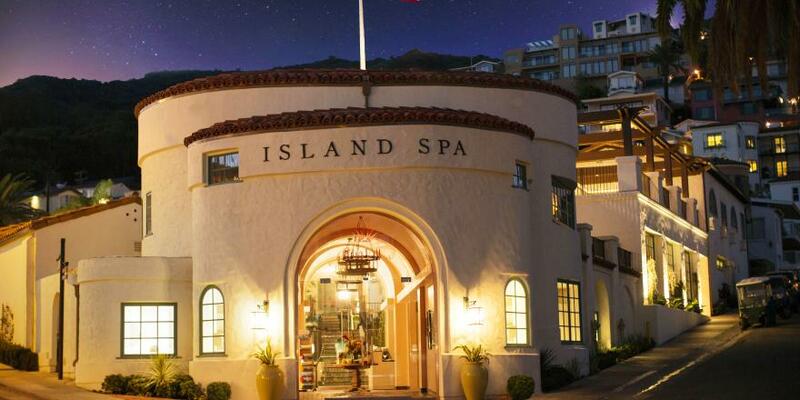 Give the gift of rejuvenation at Island Spa Catalina, Avalon&apos;s only experiential spa. Located inside the historic El Encanto building, the Spa encompasses 15,000 square feet of indoor and outdoor bliss, including lounges, eucalyptus steam room, dry sauna, Jacuzzi, soaking pool and oceanview deck where you can relax and unwind. 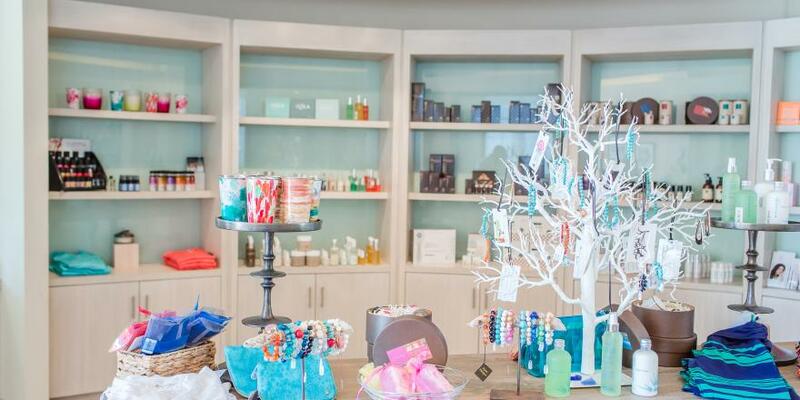 The Spa features nine treatment rooms, private suites, a full-service hair, makeup and nail studio, Spa Shoppe, Encanto Café, and quiet spaces thoughtfully designed for all seasons. 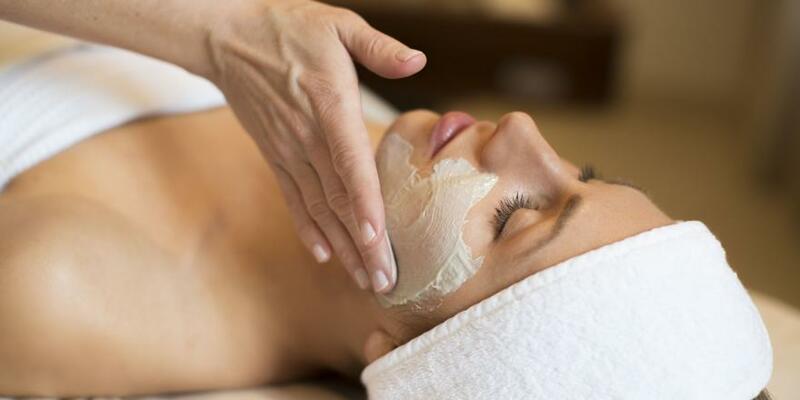 Treatments include massage & facial therapies, body treatments, salon treatments, hair, make up and waxing. Gift cards can be used toward any spa treatment, therapy, service. 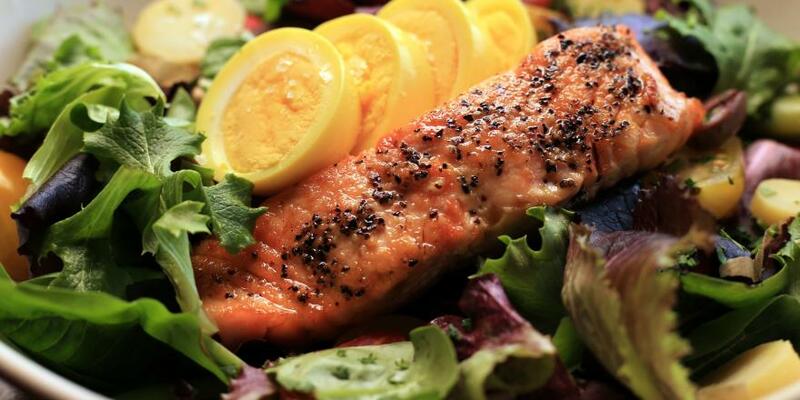 You can also redeem them for purchases at the Spa Shoppe, Encanto Café or for fitness classes in the Wellness Studio.